When Igor Gouzenko defected in 1945, he exposed massive Soviet spying on their erstwhile allies taking place with the complicity of the traitorous Masonic elite. Luckily, the Illuminati were able to put Gouzenko’s revelation to good use. Treason is the secret policy of the governing lluminati elite in the West. Wittingly or unwittingly, they serve the Masonic plan for “world government,” a satanist police state. The aim of Freemasonry is the establishment of Communism, which is a monopoly over everything by the Cabalist (satanist) central banking cartel. With these bankers controlling all corporations, we have de facto Communism. Justine Trudeau-Castro, a Liberal PM who calls Canada a “post-national” state is another example of this elite treason. In September 1945, a month after Hiroshima, a Soviet Embassy cypher clerk Igor Gouzenko defected in Ottawa with material documenting massive Soviet espionage in the West including infiltration of the Manhatten Project. His first stop was the night shift of the Ottawa Journal (where I later worked as a reporter and covered the birth of Justine Castro with a front-page story Dec 25, 1971.) This was one of the biggest stories of the century, apparently too big for the now defunct Ottawa Journal who referred Gouzenko to the Ministry of Justice the next day. Initially, Prime Minister MacKenzie King ordered his officials to stall Gouzenko whose life, and that of his family, were in grave danger. 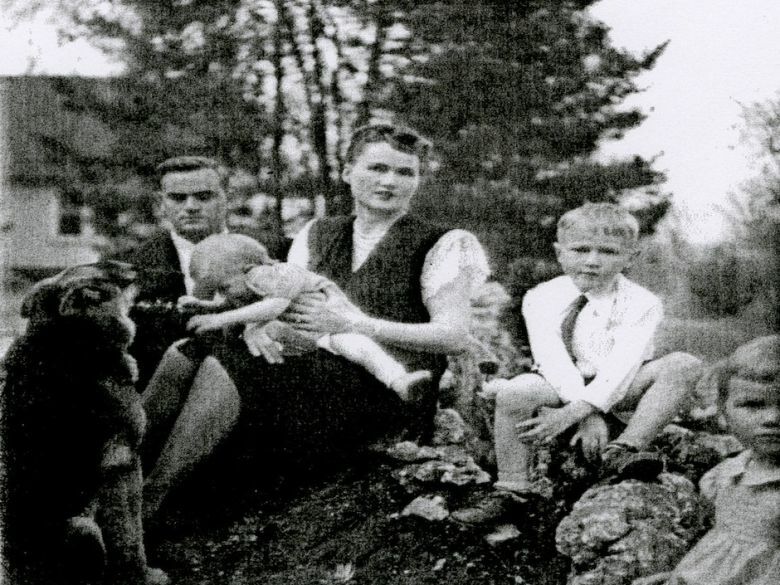 They referred the heroic little family from office to office, crossing town with their incriminating documents. The Gouzenkos were actually told to return to the Russian embassy or commit suicide! Why? Ostensibly King didn’t want to offend the USSR, a valued wartime ally. In reality, King, famous for being “inscrutable,” was afraid that Gouzenko would reveal that the governing elite in the West was infested with Soviet (i.e. Illuminati) agents like himself and his protege Lester Pearson. It appears that Gouzenko was saved because the Illuminati quickly devised a use for him. A top operative, “the Man Called Intrepid” Canadian William Stephenson, Head of British Special Operations Executive suddenly appeared and took the Gouzenkos under his wing. 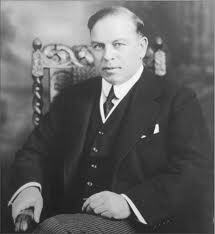 MacKenzie King, 1874-1950, a former Rockefeller employee ran Canada from 1921-1948 except for 1930-1935. The trick was to create enough fear to justify the Cold War without exposing the top figures in the elite conspiracy, both in Canada and abroad. They sacrificed minor figures like atomic scientist Allan Nunn May, who was arrested for espionage and served six years. Meanwhile, MacKenzie King, Lester Pearson and his high-ranking gang of Illuminati traitors were unscathed. Meanwhile, Gouzenko was kept in limbo; records of his interrogations disappeared, and the volume of Mackenzie King’s Diary pertaining to the case vanished from the National Archives. Gouzenko was subjected to the usual slander from liberal and left circles. By the way, according to Peter Wright’s Spycatcher, Stephenson’s deputy, Von Petrov was a Soviet agent, but then who wasn’t working for the Illuminati? (Spycatcher p, 327) Treason loses its meaning when the whole government has been subverted at the top.